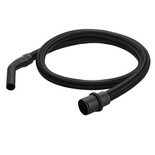 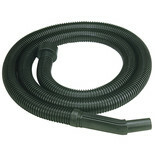 A 5m vacuum cleaner extension hose suitable for the Clarke CVAC20PR2 cleaner. 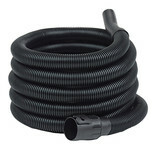 This hose has a length of 2.4 m allowing for a great reach. 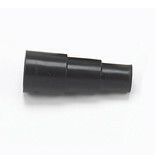 Universal fitting allows for connection between dust port of power tool and vacuum. 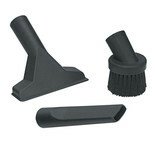 This kit consists of a utility nozzle, a crevice tool and a round brush. 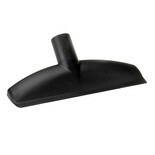 This is an ideal accessory for use with all Shop Vac Vacuum Cleaners. 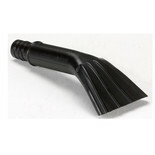 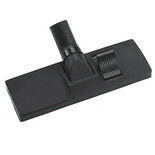 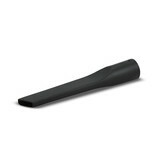 The Karcher 69062400 Crevice tool ID 35 is a handy tool designed for vacuuming in crevices and corners. 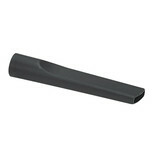 250mm long. 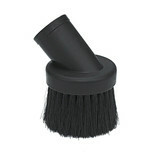 Suitable for use with all Shop Vac Vacuum Cleaners and 32mm accessories. 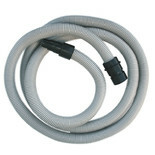 Suitable for use with all Shop Vac Vacuum Cleaners. 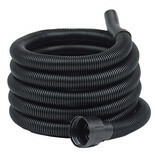 Suitable for use with Shop Vac Vacuum Cleaners. 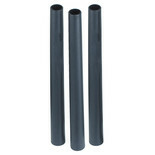 Filters, filter bags, hoses etc.